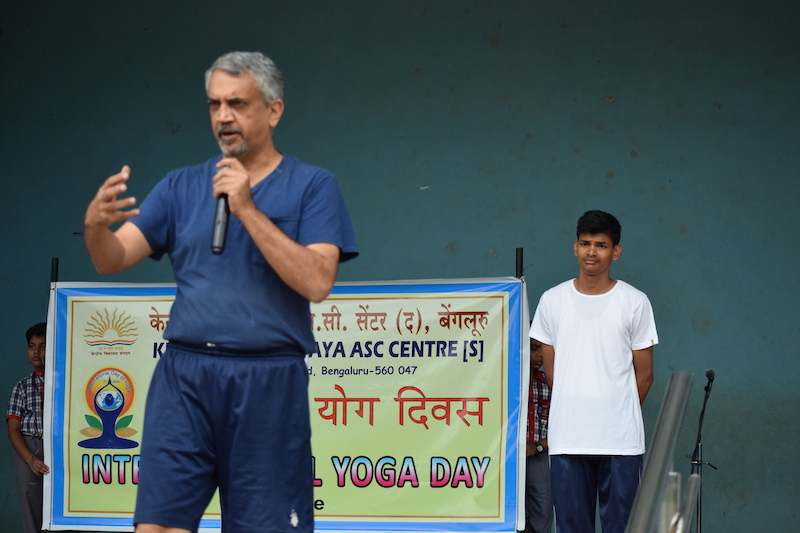 We are thankful to our alumnus Mr. Vasudev Murthy (1981 batch) for demonstrating many yoga asanas on the occasion of international yoga day (June 21, 2018). 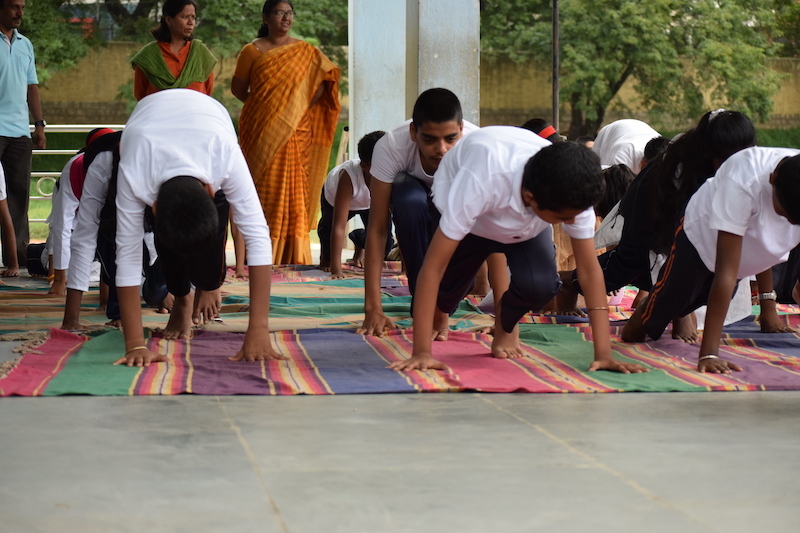 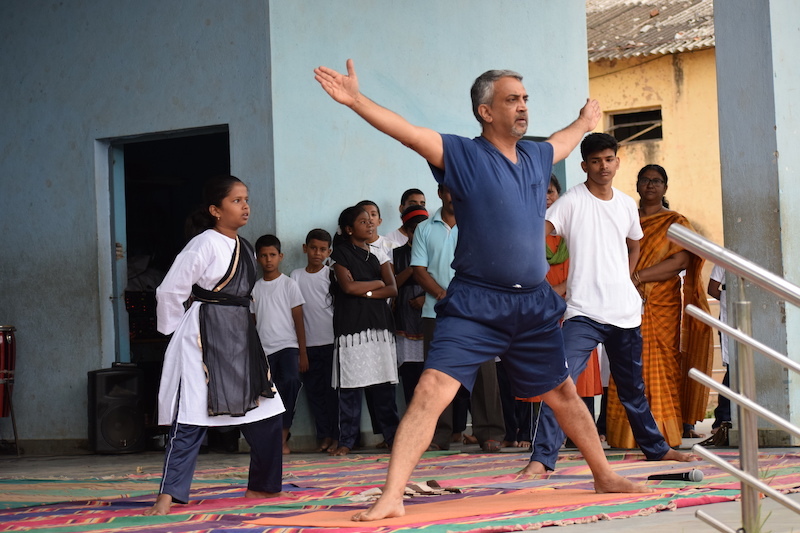 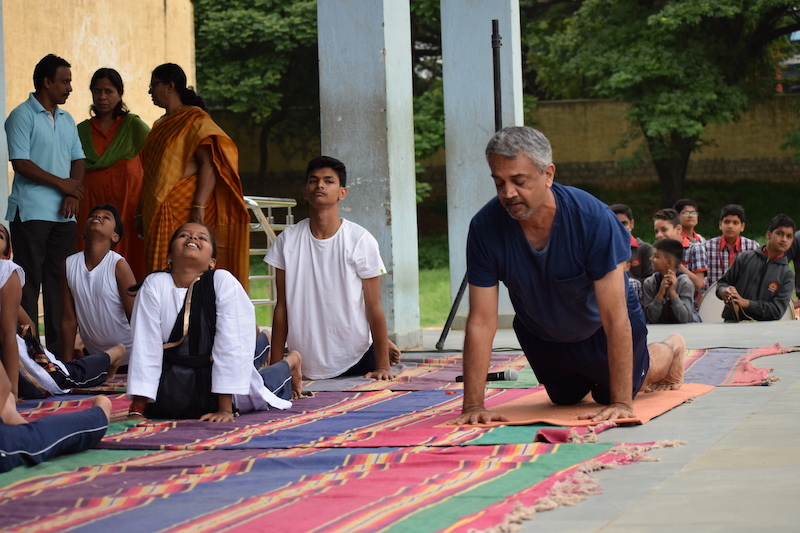 The students were very happy to see these asanas and interact with Vasudev. 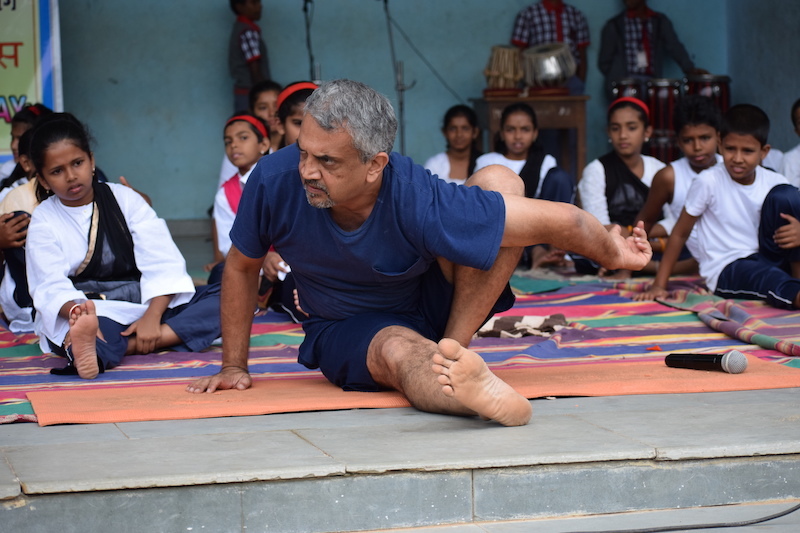 We share a few photos here.